It's been fascinating today watching, live on our Social Media streams, a Tory MP's career go down in flames. 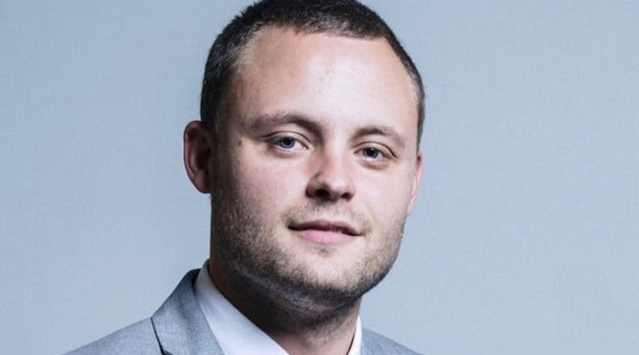 Accidental Tory MP for Mansfield, Ben Bradley - yes, he of the 'vasectomies for the unemployed' master plan, he of the 'splat the chav' encouraging police brutality - is not quite down and out, but he's headed that way. 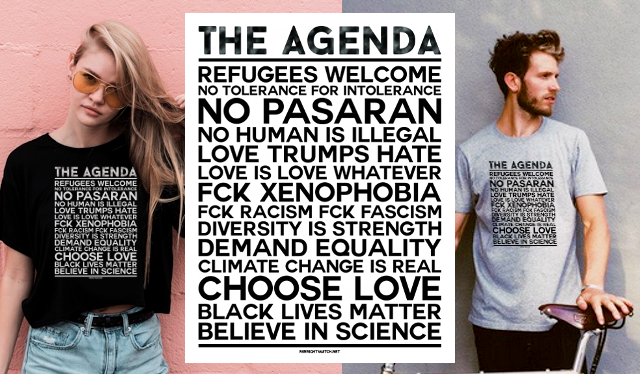 It started just after lunchtime today, when we spotted a thread containing certain homophobic phrases. Hmm. Then our attention was grabbed by certain Tory MPs - Braintree's James Cleverly and Mansfield's Ben Bradley, joining in ... to congratulate the homophobe concerned. So far, a pretty normal day watching Tories. Even the media - especially for this garbage story - copiously use phrases such as 'it is alleged', 'it is claimed' 'is rumoured to be', etc. Especially now the story has been pretty much completely debunked. No-one is naive enough to think that stating such a falsehood as fact is something that can be overlooked. Oh, wait, except for Bradley. We of course threw out our usual response to lies from an elected official - our £50 Charity Bet Truth Challenge - "Prove it, Retract It, or Pay up £50 to a Charity of your Choice." The small splash became a torrent, a tidal wave then a tsunami as various media organisations and individuals jumped in, demanding Bradley give up his 'proof', seeing as the Czechs already debunked the story, as did Britain's Security Services. We shall be monitoring his further downfall with anticipation. Either way, the voters of Mansfield know what to do. Bradley has now deleted the post but has yet to retract officially .. or apologise. Ben Bradley has apologised unreservedly for a libellous tweet about Jeremy Corbyn pledged to never repeat the claims in any form, agreed to make a substantial donation to charities of the Labour Leader’s choosing and meet his legal costs. In a delicious twist to the tale, Ben Bradley's apology to Jeremy Corbyn has got more shares than every tweet by the Tory party in 2018 combined.